Today we providing the list of PTCL internet packages 2019 and PTCL is the best broadband service in Pakistan and it also providing calling services & smart TV so here we sharing some best PTCL broadband packages some are limited packages and some are PTCL unlimited packages. PTCL is providing high speed internet to Pakistani people and the users of PTCL broadband is 1.7 million many customers of PTCLare students that’s why company offering PTCL student package for students. Recently PTCL improved his services through new technologies such as PTCL Evo Chargi and PTCL Chargi Lte. it is new wifi devices which added in PTCL family and these devices providing super fast speed internet up to 50Mbps to his customers. PTCL is widely providing internet services in overall Pakistan and providing different packages according to the need of user. Many internet companies providing limited data plan for his users which not enough means that you cannot download HD stuff such as, Movies, Games, Videos and many more so that’s why PTCL providing unlimited internet packages. PTCL company is also providing best and cheaper rates packages for students just prove your identity that I am student in xyz university, college or school and the services of the company available in more than 2500 cities in Pakistan. Details Of The PTCL Student Packages Below. PTCL broadband packages providing super fast speed for his customers which give you best uploading and downloading speed with good rates. You can also enjoy free Smart TV and call services with these packages. 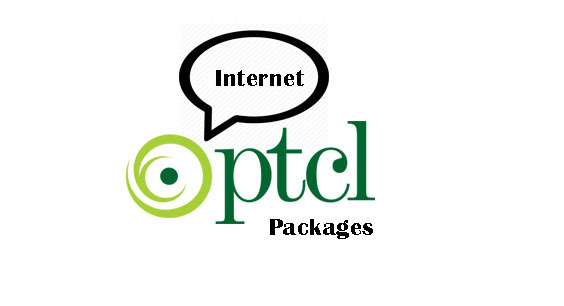 PTCL is also providing packages for business and corporate which provide unlimited downloads and uploads for video calling, live audio calling, emailing and many more. · Charges F or One Time Only. · Installation Charges PKR 750. · Security rupees will be refundable. Just call to toll free number 0800-8-0800 for subscribing any PTCL package.